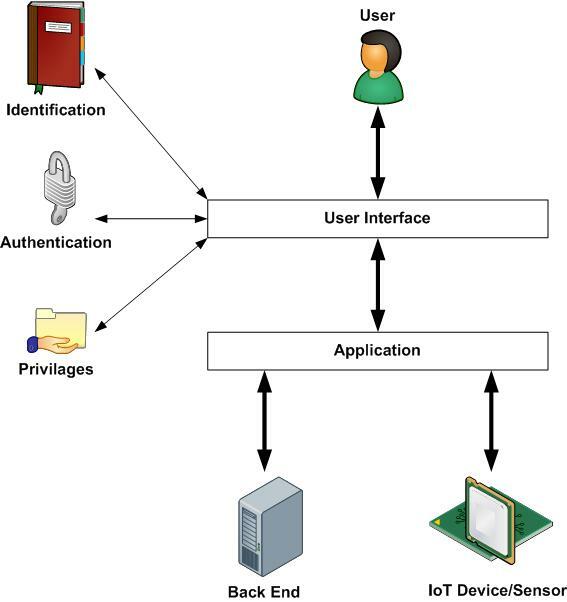 The next area in my series on IoT Device Security Considerations and Security Layers is the User Interface. Many IoT solutions may just have a standard Web interface to a back end system where IoT Devices and Sensors can be controlled. There is already a lot of documentation on good practices for the Web front end. In some cases the User Interface may be on the IoT device or not delivered over a Web interface. In these cases many of the good practices for Web front ends can still be applied. User experience is key to any system, however security is as well. When designing your User Interface you should consider the functionality needed to what the user requirements are, keeping the design slick reduces options for hackers to exploit. Following good code practices and testing will help in this area. Most applications these days requires a form of log on and password to links into another system for identification such as AD, LDAP or SSO (Single Sign On). Some of these rules will depend if you are authenticating against an existing directory system and its current policies. you should consider changing them if they are not secure. This in turn allows for the authentication of users against other methods such as a 2 factor. Firstly ensuring that the application and interface have good error handling to reduce the number of messages that the user sees should something unexpected happen. Secondly having simple well defined error messages reduces exposure of what systems you are running or the type of code that can appear in some errors. 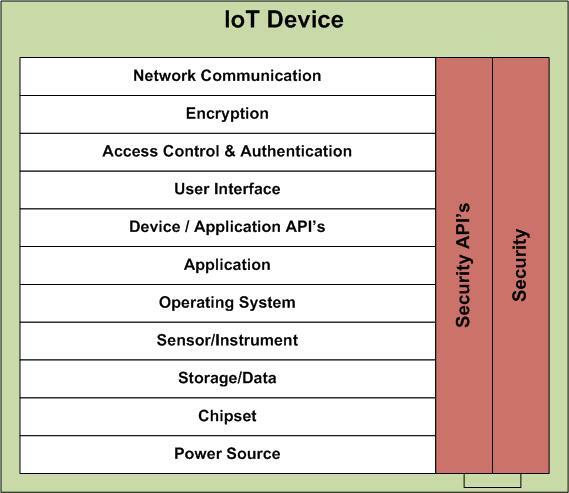 Continuing further my series on “IoT Device Security Considerations and Security Layers” next in the stack is the Application. The hardware platform becomes a factor when the application makes use of any special features that are present on the device. This is ideal for applications that are written to use on bespoke devices such as sensors for specific tasks, but does not allow wider use without modification and different versions being developed. There are a lot of modular kits available that utilise standard libraries of code that make it easier for those starting out, but the level of security will depend upon those used. In a similar way to the using specific hardware and programming for it, similar things can be accomplished using features of the operating system. Again ideal for bespoke platforms and devices, but not for generic apps. So the first choice you need to make when looking to secure your application – Is it a Generic or Specific application and what elements of the Hardware and Operating System are you going to utilise. There are lots of Programming Languages that can be used to create applications for the Internet of Things. There are lots of Languages available that can be used to programme for the IoT. The choice of Language used will vary based on the Hardware and Operating System used and the functionality required for the application provided by the Language. There are a number of standards and frameworks are available for Application Security with general standard practices and some more specific depending upon the type of application being developed. Others come down to good practice, experience and the Software Development Life-Cycle used. Application Standards are well developed and defined. IoT Standards are being discussed and developed. Security Testing will be key to ensuring the developed application is secure. Applications and IoT Devices should be routinely security tested during development and after to ensure vulnerabilities are addressed. The OWASP site also has a good set of Security Guidance for Manufacturers, Developers and Consumers setting out IoT Recommendations for each of the above areas. Following on from my post on IoT Device Security Considerations and Security Layers the subject of this blog post is to look at the Power Source layer. Power Sources for IoT Devices will differ depending upon the type of IoT Device being used or designed and its use, however they will fall into 3 main source of power. So how secure is a power source? There have been demonstrations on how data can be hacked through power outlets (How to use electrical outlets and cheap lasers to steal data) which have concentrated on using the fluctuations and noise in the power supply to work out what is being typed. This would effect both mains and wireless connections as these could be monitored in some way. Battery presents a more secure method of providing a power supply. At present any breaches using a power source are few and far between, however as the IoT connected world continues to evolve, perhaps this is one area that more security considerations are needed. 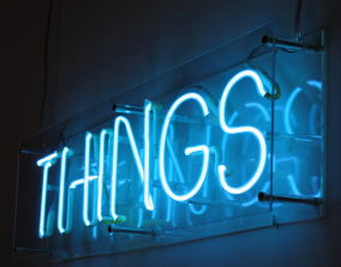 Not all IoT Devices will need mains power as there is a huge drive for wearables and mobile. The mains power would be aimed more at IoT devices within a business (such as plant machinery sensors) or a home system (turning on power or heating). Mains also provides a medium to connect IoT devices such as Smart Meters or a Home Network over the mains using Ethernet to Power converters. 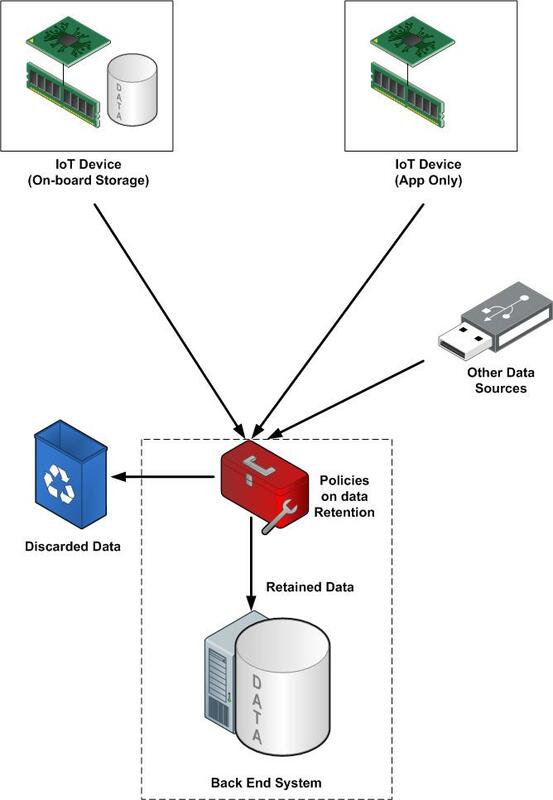 IoT devices may well utilise this as a method to communicate back to a local hub, then off to a central hub via normal network connectivity. Battery IoT Devices tend to be self contained for power and apart from a future change of the battery when its power expires connectivity and networking tend to be through the front end. As the IoT advances there will be advancements in the protection for devices and in the rules that govern them. Not all devices will be equal with the same power needs, but one thing is constant. They all need power to operate in one form or another. Security is one of the main “IoT Standards” that a lot of groups, communities, vendors and manufacturers are currently tackling. The IoT is creating a vast amount of opportunities for sensors and devices to be created and used, but also creating a vast amount of security areas that need to be considered. Due to the possible combinations of sensors and uses available for IoT devices this makes having a single standard or solution impossible. Instead security will evolve in a layered approach with the ability to be interlinked within a device in order to provide the layer of security needed. As well as combining these layers it is also important that any security applied is up to date and if possible has the ability to be kept up to date with latest patches and updates. 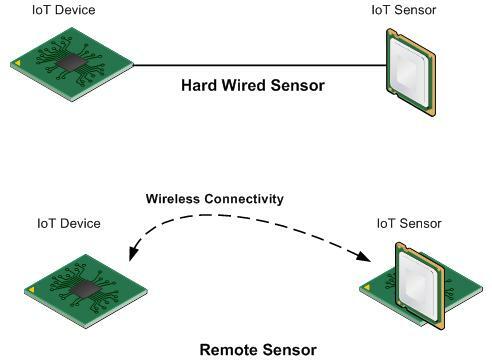 Below is an illustration of some possible layers that need to be considered when looking into designing an IoT device.